As a freelancer, or small business owner, it’s extremely important to get paid as soon as possible because more than likely you don’t have a Scrooge McDuck money bin to help you out. 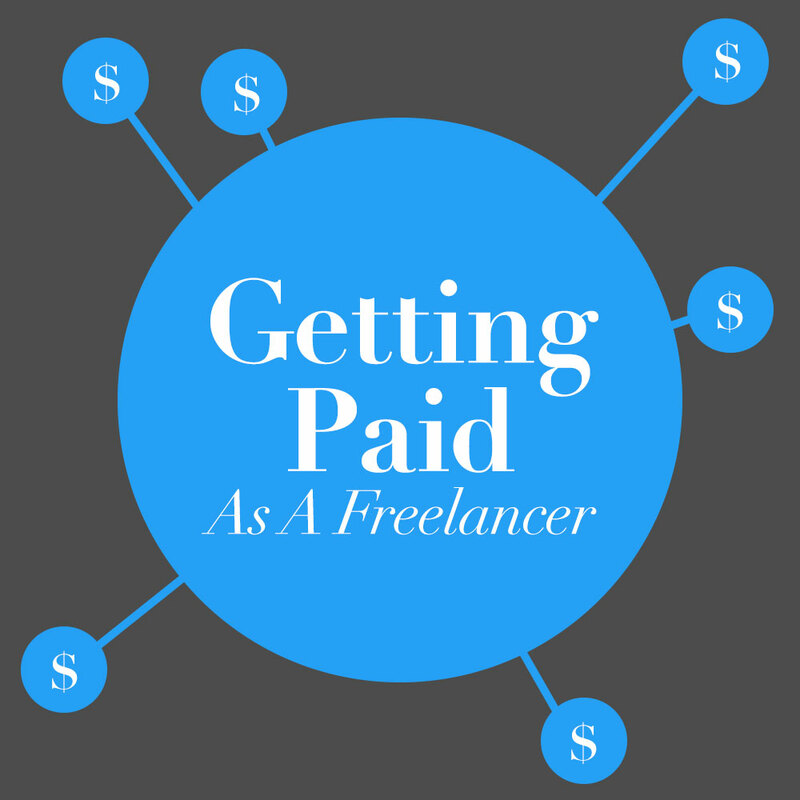 Money can be a tricky subject, and for one reason or another getting paid as a freelancer on time is something that will always crop up, no matter who you work with. As a freelancer I’ve come across these obstacles myself and would like to share with you how I operate, and maybe you can share your own experience in return. Right from the start, communication with your client is key to making sure everything runs smoothly. Make sure you have a contract (signed by both parties) with a breakdown of how much and when each payment is to be made. Always be up-front with pricing. Let your client know how much something will cost before you actually do it, even maintenance work for existing clients. If contracting on hourly/daily basis, keep track of what you worked on that day. You never know when you might need it as back up. You haven’t got a sale until money has exchanged hands. Once money is exchanged, both parties will take the project more seriously, and are now devoted. Being self-employed you’ll struggle to wait until to end of a project to get paid, as in the mean time you have bills to pay and a life to live. Getting paid in stages and asking for an up-front deposit should be no problem to any genuine client. I will usually ask for either a 50% or a 33% up-front deposit, depending on the size of the project. If 33% then there will be a second payment due mid-way through the project. Generally in the world of business, you will usually have 30 days to pay an invoice. Some businesses might even allow 90 days, depending on how much money is involved. But again, being self-employed, 30 days is a long time to wait for the money you’ve been working so hard for. I ask for payment on receipt of invoice i.e. right away. And in my mind I hope to receive the money within 2 weeks. Of course that’s not always the case. Even good clients will forget; they have other things to do, other bills to pay and like everyone they will forget. If after 2 weeks you have not heard from them or have not received payment, send a friendly reminder. And be sure to re-attach the invoice for convenience. If after 3 weeks you have received nothing, send another reminder and perhaps follow up with a phone call. If it gets to over 1 month with no payment, this is when you start to worry. Again, be sure to include your preferred method of payment in your contract so there are no surprises. The beauty of PayPal is that it’s handy, and it’s instant (unless sending an eCheck). Also, a lot of online invoicing systems already integrate with PayPal, again upping the handiness factor. The problem with PayPal is that they take a cut. A cut of between 3.5% and 4%. Soif you’re getting paid £1,000, it’ll cost you roughly £40 getting paid with PayPal. I tend to use PayPal for smaller amounts from remote clients. The good thing about a cheque is it won’t cost you anything (except maybe 20p for lodging into a business account). However, if you’re getting paid internationally this can cause a problem as it can take forever to lodge your money (even up to 60 days as I once learned after receiving a cheque in U.S. Dollars). You also have to wait that little bit longer for it to arrive in the post, and you have to make the extra effort to go down to your local bank (all this time adds up). I usually accept cheques from local clients. For me bank transfer is the best method of payment. I pass on my bank details to a client and they do a transfer. Usually takes 1 or 2 days, depending on local/international transfer. If your client has online banking it should be handy for them to make the payment also. A bank transfer will usually cost for both sending and receiving. The cost varies from bank to bank, and depends on local or international payments, although I’ve found it pretty reasonable (e.g. it will cost me £6 to receive a transfer from an American bank). Bank transfer is the typical method I use for larger amounts from remote clients. When I first started freelancing, I setup a business account separate from my personal account. I find this a very useful way for organising and keeping track of money, as I don’t really think of the business account as ‘my’ money. Whenever payment comes in, I transfer two thirds of that payment into my personal account (both accounts are at the same bank so this doesn’t cost anything). I keep one third in the business account to cover tax, national insurance and business expenses. If you’re unable to get paid, the last resort is some sort of legal action. Thankfully I am inexperienced in this area. To date I’ve been able to get paid with no major problems. If you work with good people and use the tips above, hopefully you can avoid this too. I’m sure there are some people out there with horror stories so please share and let us know how you dealt with the problem. Editor’s note: Go ahead and download the most comprehensive guide on how to get paid, written by the nuSchool: “Pay Me! Or Else…”. 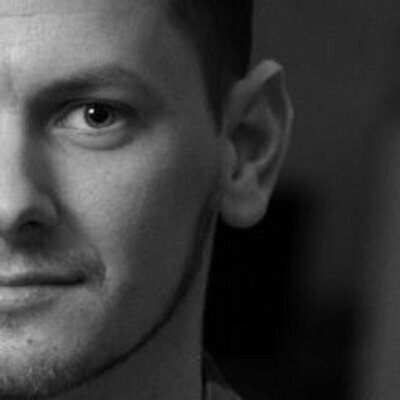 Lee Munroe is a Product Designer in San Francisco, leading design for Mailgun by Rackspace.